It's spring time and you have your girlfriends around to get ready to hit the town and more often than you think we get phone calls about emergency nail polish removal. 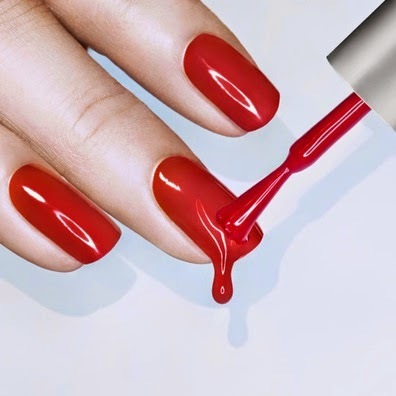 We've all been there: nail polish has dripped onto the carpet, onto the table etc. So how do you get rid of these pesky stains? 1. 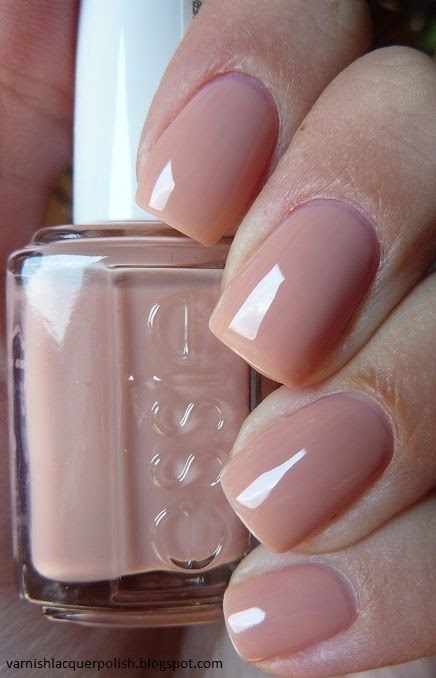 Remove as much of the nail polish as possible using a spoon or a dull knife. 2. Apply a non-oily nail polish remover to a clean white cloth and g e n t l y rub (in only one direction at a time) or blot the spot. Continue until spot is removed. Do N O T allow nail polish remover to get to the latex backing of your carpets. 3. Apply a small quantity of detergent solution to the spot. (To make detergent solution mix 1/4 teaspoon of hand dish washing detergent which does not contain lanolin or bleach with 1 quart of water). Use a blotting motion to work the detergent into the affected area. If spot is being removed continue applying detergent and blotting with a white paper towel until spot is removed. 4. Rinse with tap water using a sray bottle and blot to remove excess moisture. 5. Spray lightly with water and do not blot this time. Apply pad of paper towels and brick and allow to dry. 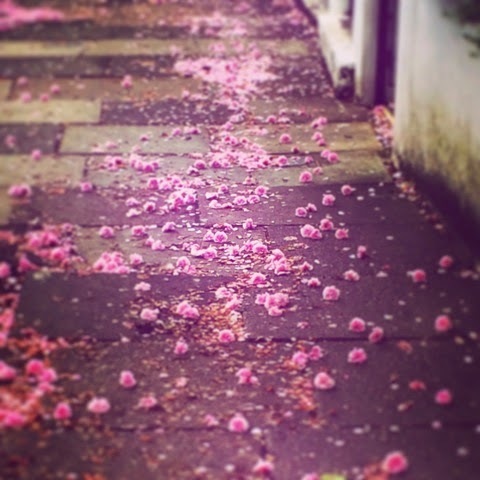 With spring well and truly entrenched in the London weather patterns all the blossoms have come out and are now falling off the trees. As a result we are getting a lot of work in regards to removing these blossoms and also the big build up of moss, fungi and dirt from the long winter period. These industrial jet washers are also great for removing graffiti off wall and fence surfaces. If you ever wake up one morning and your garage door, front fence or your wall surfaces are surrounded by tags or graffiti don't hesitate to call in All Care Cleaning Services. By far the most time consuming element involved in cleaning kitchens is either a really greasy, dirty cooker or kitchen cupboards which are laden with food and utensils. 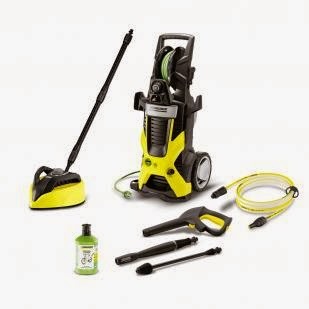 Today All Care Cleaning is going to give a few tips on how to save some time. Now the logical thing to do is to take everything out of the cupboards and then clean the empty cupboards. 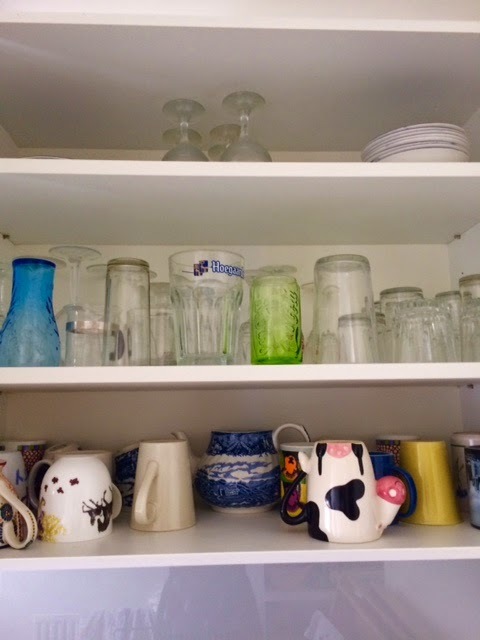 The trouble with this approach is that sometimes you run out of room on the kitchen bench-top and also sometimes in a shared flat each flat mate has their own individual shelf within the cupboard. As a result when you take everything out sometimes items get mixed up. 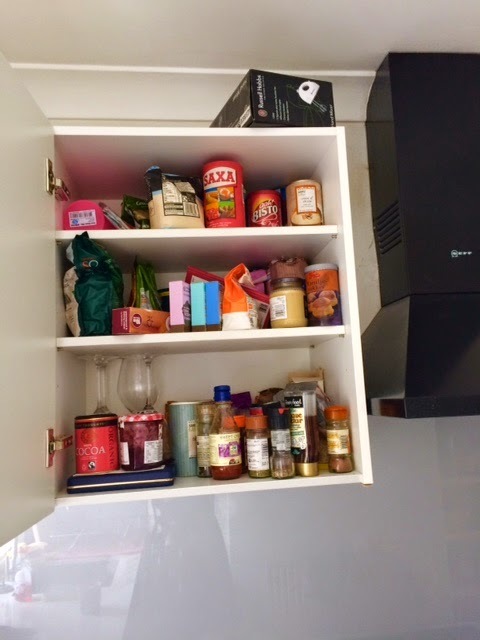 The best way is to clean the top of the cupboard and then move the top first shelves items onto the top that you have just cleaned. You then clean that shelf and move the second shelf up to this shelf and so forth. By doing it this way all the individual items in the shelf remain in their true order and also you save a lot of time by not going up and down a ladder taking the individual items out of the shelf. 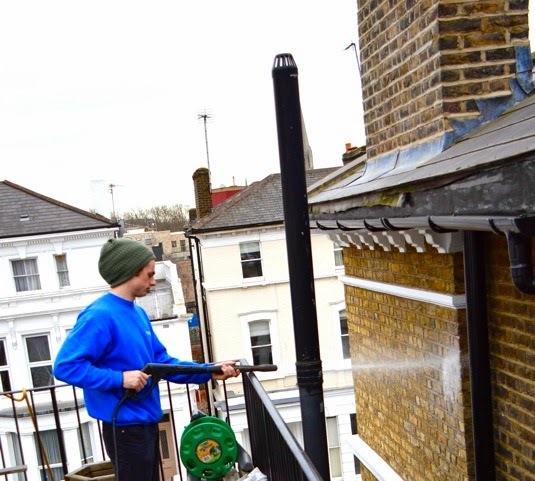 We hope this helps but if you have any problems please call All Care Cleaning Services on 020 7625 8888.